Given how Facebook’s news feed is generally found awash with various forms of media ranging from a simple photo of your friends’ latest holiday to a VR journey across the wastes of Jakku (as seen during the marketing campaign for Star Wars: The Force Awakens), it is all too easy to forget that when it first began, Facebook was primarily a platform on which to post timely, text-based updates about your daily life, and share those experiences with your network of friends. The Facebook of today is an entirely different beast it seems, but the company do appear to be teasing a return to the classic format at least in some small measure, as they have officially confirmed that they are testing the introduction of self-destructing status updates that will automatically delete themselves after a specified period of time. The temporary nature of the posts is certainly reminiscent of the service offered by Snapchat, albeit with less of a visual nature, which should come as no surprise given Facebook’s recent tendency to lift ideas from competitor platforms in a bid to increase engagement and retention among users. The text-only updates are also limited to a maximum of 101 characters, seemingly stepping onto the turf of popular micro-blogging platform Twitter. The thing is, Facebook can hardly hope to topple Snapchat in the realm of ephemeral sharing, a game that Snap Inc. seem to have long since perfected. Nor are they likely to achieve much success by emulating the features of Twitter; the two platforms have long survived side-by-side since the dawning days of social media’s popularity, and users clearly expect a different service from each. Criticism aside, I do see how the feature could be useful particularly among younger users, many of whom have fallen victim to the downsides of social media when, for example, expletive-ridden rants posted in their teens rear up during a job application process and prevent them from securing the position. By allowing users to post temporary updates, this element of permanence is removed. Of course other users could still take a screenshot of the message, but this is far less likely to happen. 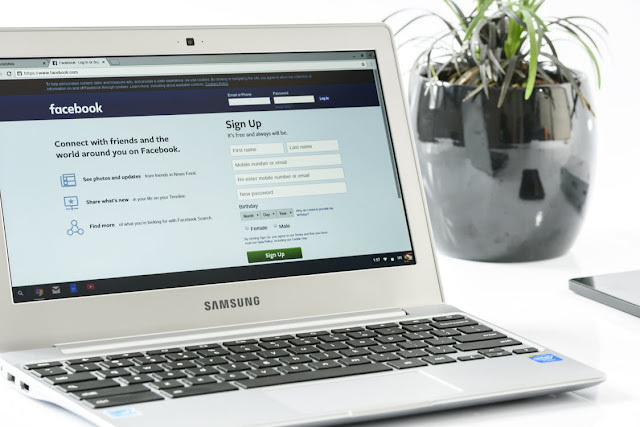 This new feature could also serve to de-clutter users’ news feeds, bringing Facebook back in line with the more personal, friendship-orientated service it first began life as. I have many friends, family and acquaintances myself who have stepped back from the platform in recent times as they have become increasingly frustrated with the sheer amount of irrelevant content and sponsored ads which permeate the feed, and they would likely appreciate a return to a more simplified service.